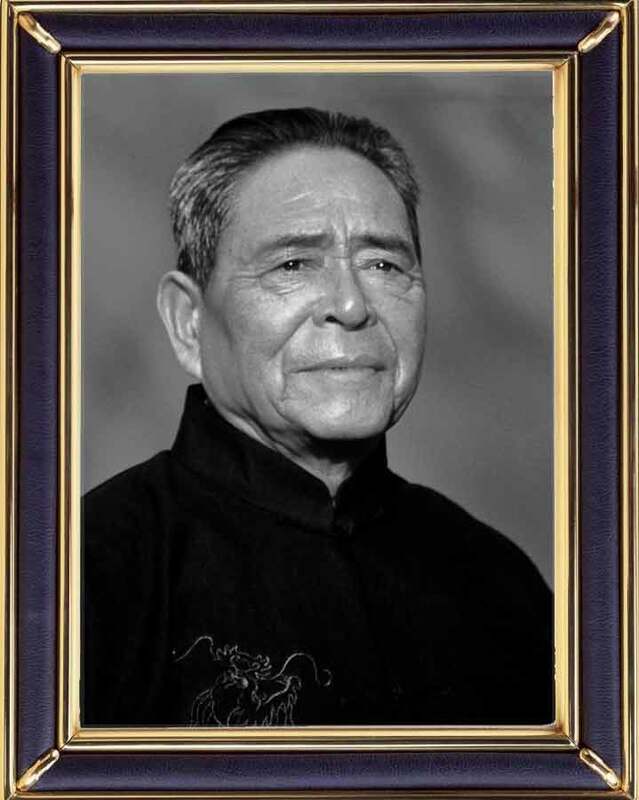 Grandmaster Feng Zhiqiang passed away on May 5, 2012 in Beijing peacefully. I lost my Shifu and the martial world lost a grandmaster! The funeral will be held on May 11, 2012. All my students please remember this day and have a moment of silence with us in Beijing! Feng Zhiqiang is the ultimate example of Taiji. He is a paradox and a harmonized contradiction. He is the most common retired old man and yet the most feared legendary master. He is our only link (as of 2001) to the time of fists and swords, of legends and heroes, and of dedication and bitter struggle to survive. Chen Shi Xinyi Hunyuan Taijiquan System. 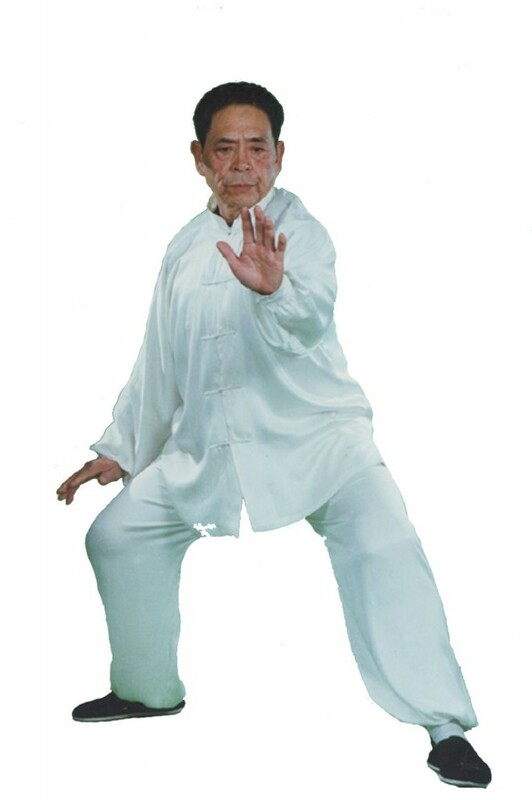 Although I never met Grandmaster Feng and did not practise his style his passing away for me also is moving. My compassion to all who were close to him. My sincere condolences to Sifu and Grandmaster Feng’s family. The Taiji community is mourning a great loss. I am very sorry to hear about the passing of Feng Zhiqiang. He was a great light in the world of taijiquan. We were all blessed by his life. Although I regret never having the opportunity to study with him, he always impressed me. And I feel blessed to be able to benefit, through you, from his teachings. We are all much better off because of him. I am glad that your work and teaching will continue, doing credit to his memory, and spreading his good work around the world. we are deeply saddened to hear of GrandMaster Feng’s loss. Our deepest condolences to you and the immediate family of the GrandMaster. My condolences. 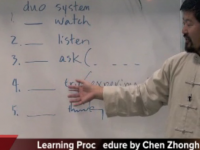 One of the greatest taichi grandmaster. Very sad. My deepest sympathy to you, Grandmaster Feng Zhiqiang’s family, freinds and students. The passing of Grandmaster Feng is truly a loss to the Taiji world. My deepest condolences to Grandmaster Feng’s family, disciples and students on their great loss. my condolences to Master Chen especially, but also the taiji community. I have only read and heard stories and seen youtube videos, but those indeed were enough to reveal his amazing skill and also down to earth nature. His passion for taiji and leadership was inspiring. A true exemplar in the taiji community. My sincere condolences on the death of grandmaster Feng Zhiqiang to his family, to Master Chen and to all those that feel this deep loss. He will be sadly missed by the taiji community. GM Feng Zhiqiang , eighteenth generation GM of Chen Style Taijiquan gave the world an extraordinary gift by creating the exceptional system Chen Shi Xinyi Hunyuan Taijiquan practiced and valued around the world. Indeed he lived his dream to make mankind better through the Chinese taiji . I am very moved by this news, however I am glad that GM Feng Zhiqiang lived to see his disciple Master Chen bringing his skills, experience, Chen Style Taijiquan and the Hunyuan system to a new dimension by imparting it actively, intensively, with the whole world using best teaching style and new technologies. He always will be present in our hearts through his legacy. My condolences, shifu. I regret I did not have the chance to meet this great master. Sad to hear of his departure. I wish I could have met him. I can’t imagine what you are feeling, but I want to express my condolences to you. He will remain very alive in our memories and admiration. I published in his honor an in memoriam on my website. Very sad to hear this. He is an excellent master who I truely love. I had real good experience with him and learn from him. I treated him in my hotel room when I saw he had some medical issues; I gave him some recomendations. He treated me like a daughter, a good friend, I feel he treated all his student like family. At time I asked him if he want to stay with me for a year so that I can help his medical issue. But he really did not want to travel anymore. I I learn so much from him, both martial art and life. I miss him and will miss him forever. That is a very sad. My sincere condolences. Thank you all for such an out pour of support. I am on my way to Beijing to bid last farewell to my master and to a great taiji master. I will pray to him and convey your messages to his family on your behalf. My heart sank when one of my Taichi brothers mentioned to me that Master Feng had passed way. I will be forever indebted to him for introducing me the “way” 20 years ago. My heart goes to his wife and the rest of the family. Thank you Master Chen for providing a place for me to openly express my belated condolence.